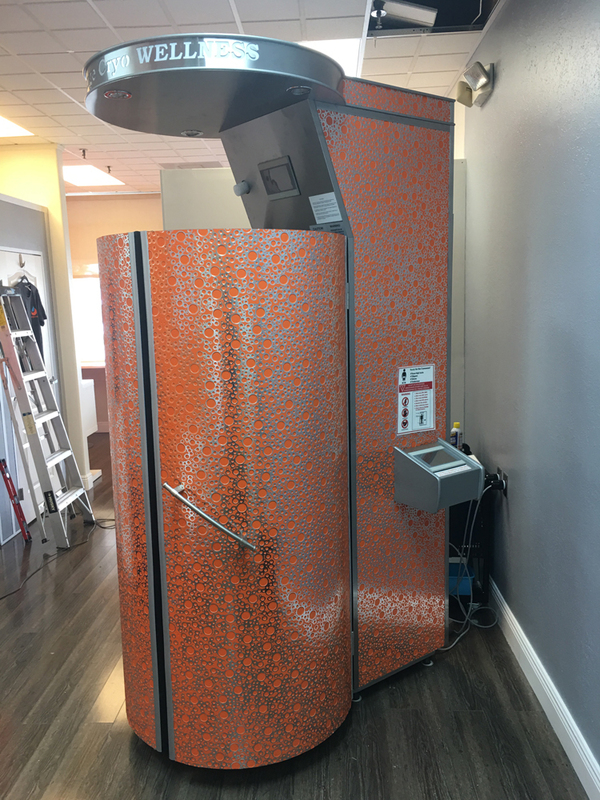 Orange Cryo Wellness is a popular American chain of centers offering cryotherapy treatments, operating on a franchise basis. 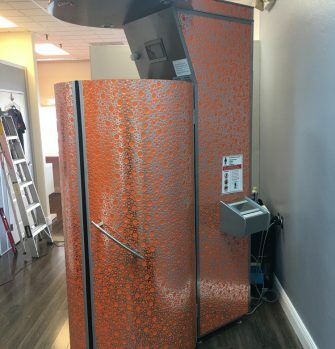 The first Orange Cryo Wellness Center was opened in June 2016 in Northern Liberties Philadelphia, a few months later new locations appeared in Conshohocken in Pennsylvania and Avalon, New Jersey. 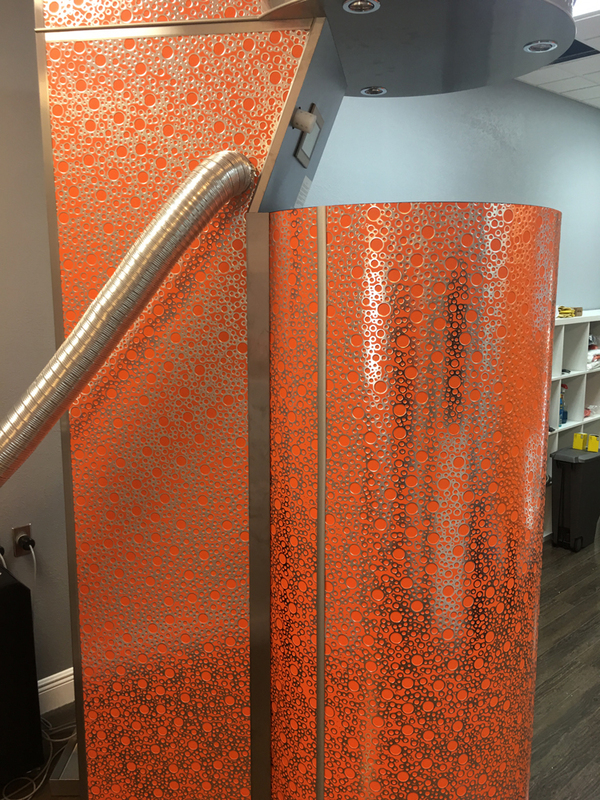 Currently, the network has its branches in 8 locations – in addition to the Conshohocken and Avalon mentioned above, the cryotherapy treatments can also be used in Ardmore, Margate, Naples, Philadelphia, Voorhees and West Chester. 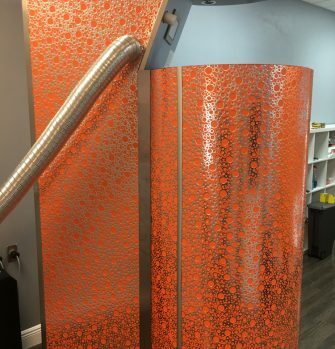 Specially for this brand, we prepare a unique, personalized version of the cryosauna, with an orange external finish and engraved logo on the light ceiling.